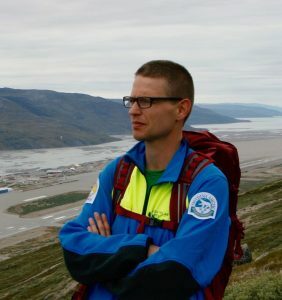 REXSAC researcher, Peder Roberts, will give a keynote speech during the POLAR 2018 SCAR/IASC Open Science Conference. 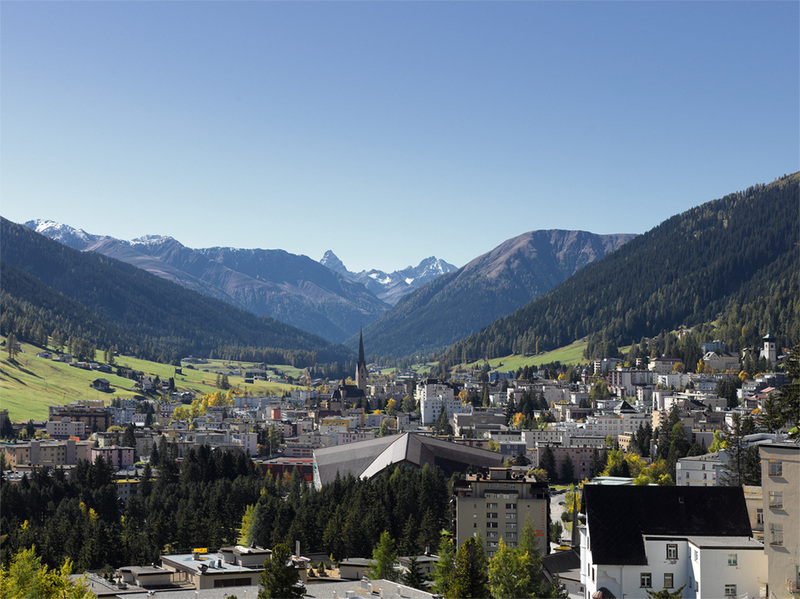 The conference will take place in Davos, Switzerland from 19 – 23 June 2018. Peder’s focus is on “The Emerging Importance of the Humanities and Social Sciences in Polar Research” (see summary below). Peder Roberts, REXSAC researcher at KTH. Many of REXSAC’s researchers will be in Davos to participate in the many conversations and networking opportunities during this busy week. See the website for the full schedule of events! The humanities and social sciences are increasingly recognized as central components of Antarctic as well as Arctic research. This presentation provides an overview of emerging trends with a particular focus on critical heritage studies, human relationships to physical geographical environments, and the construction of governance structures. Specific examples discussed include 1) processes for identifying, managing, and in some cases re-using the material legacies of human presence; 2) how the construction and implementation of fauna management regimes reflect particular conceptions of how humans should interact with the natural world; and 3) how changing social expectations can be accommodated within polar governance structures. In each case, emphasis is placed upon exploring the assumptions that underpin human activity in the polar regions and how these can (and indeed) have changed through time. The presentation concludes with brief reflections on how the significant differences between the Arctic and Antarctic have shaped research agendas, while nevertheless including substantial opportunities for bi-polar comparisons.